As I have been documenting Umbraco development I realized that people need a starting point. 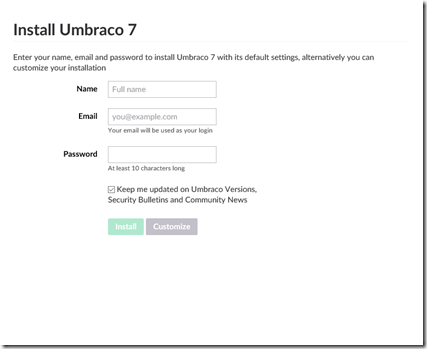 This post will cover how to start an Umbraco project using an approach suitable for ALM development processes. The criteria I feel a maintainable solution include are a customizable development project which can be easily in source control with a robust and replicatable database. Of course this has to fall within the options available with Umbraco. For mean this means an ASP.NET web application and a SQL Server database. Let’s take a look at the steps required to get started with this architecture. I prefer a standard SQL Server database instance over SQL Server Express due to its manageability. 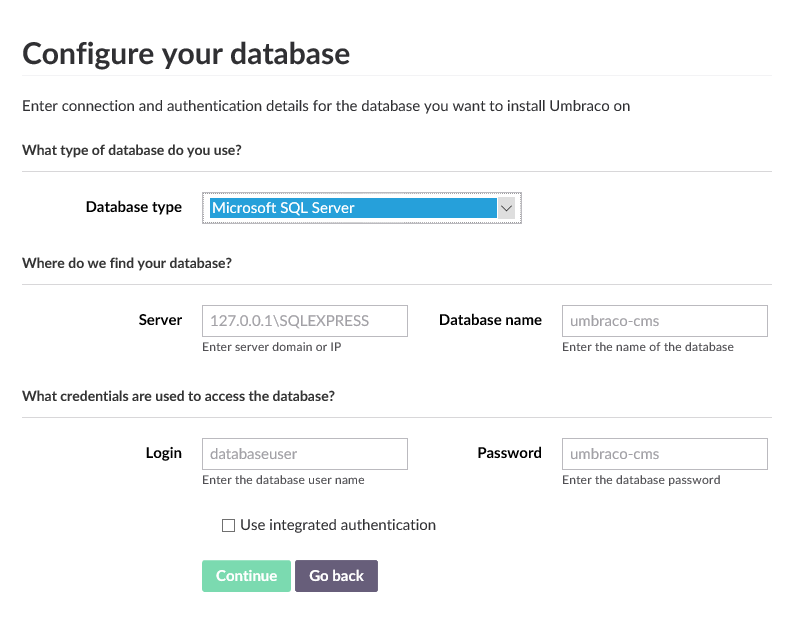 For each Umbraco instance we need to create an empty database and then a SQL Server login and a user with permissions to alter the database structure. You will need the login credentials when your first start your site. This is the easiest part of the an Umbraco project. The base of each Umbraco solution I create starts with an empty ASP.NET Web Application. 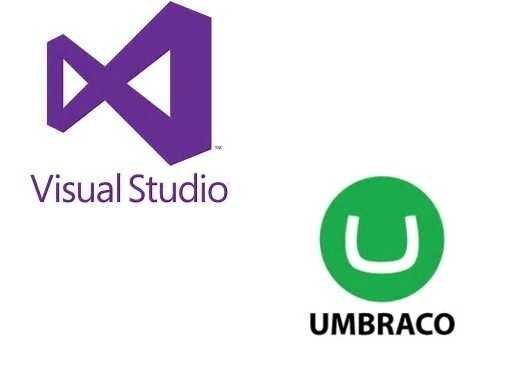 Once that is created open the NuGet package manager and install the UmbracoCms package. After that it is simply a matter of building and executing the application. As the ASP.NET application starts it will present the installation settings. The first prompt you will get is to create your admin credentials as shown below. Fill these fields in but don’t press any buttons. 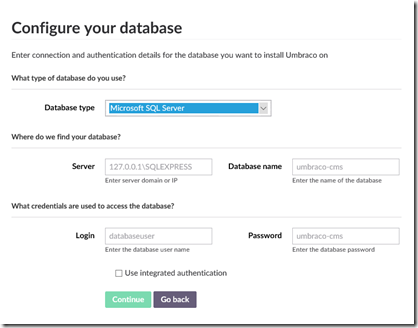 The key is the be sure to click the Customize button before the install button as it doesn’t verify whether you want to use an existing database before running the install. It will simply create a SQL Server Express instance on its own. Pressing the Customize button will show the configuration screen shown below. Fill in your SQL Server connection information and click Continue. Once you start the install sit back and relax. 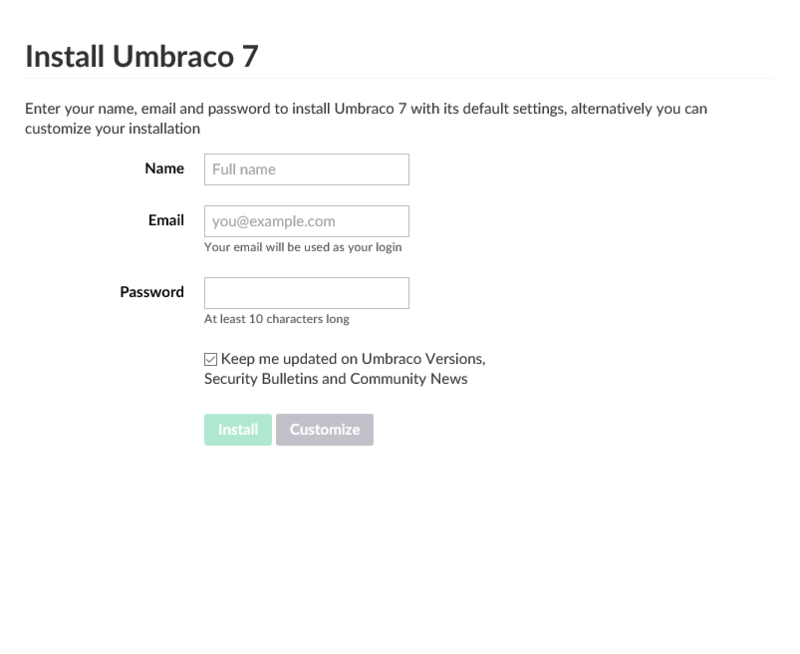 In a few minutes you will have an environment that is ready for your Umbraco development. 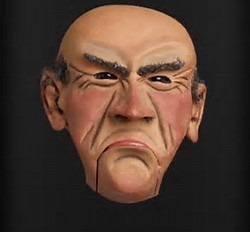 This will be the starting point for other future posts. Stay tuned. After addressing Umbraco team development in my previous post I want to explore maintaining relationships between pieces of content in Umbraco and accessing them programmatically here. For those of us who have a natural tendency to think of data entities and their relationships working within a CMS hierarchy can be challenging. Add to that the fact that users don’t only want to query within that hierarchy and things get even more challenging. Fortunately we will see here that adding the Content Picker to your document type defintion and a little bit of LINQ to your template you can deliver on all these scenarios. Adding the Content Picker to your document type definition is the easiest part of the process but make sure that you use the new version and not the one that is marked as obsolete. You will then be presented with a content tree that allows you to navigate to and select any node in your site. The field in your content will return the ID of the content instance you associated using the Content Picker. Unfortunately it actually returns it as a HtmlString so you need to use the ToString method before utilizing it or you will get unexpected results and compile errors. In the example below I am looking for the single piece of content selected in the Content Picker. The LINQ query show a more complicated approach, but this also gives you and idea of how you could get a list of all nodes of a certain content type and use a lambda expression to filter it. It requires that you first back up to the ancestors of the content you are displaying and find the root. The easier way is to use the Content or TypedContent methods of the UmbracoHelper. In future posts I will show alternate methods for finding the root node as well. While the Umbraco team needs to create some better documentation for this feature it is extremely useful for building and using relationships between content in your Umbraco site.